﻿ Eisler-Haus Leipzig e. V. – Webpräsenz des Eisler-Haus Leipzig e. V.
Welcome to our website! We are pleased that you are interested in our association. 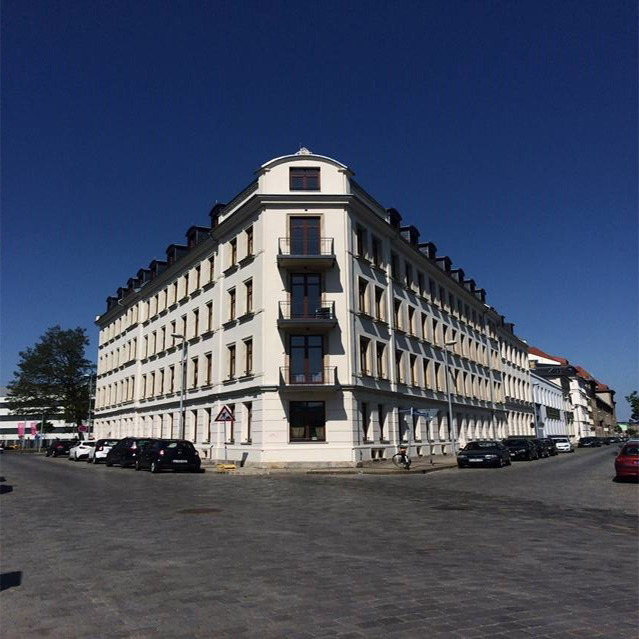 The Composer in Residence programme in Hanns Eisler’s home is unique in Europe. 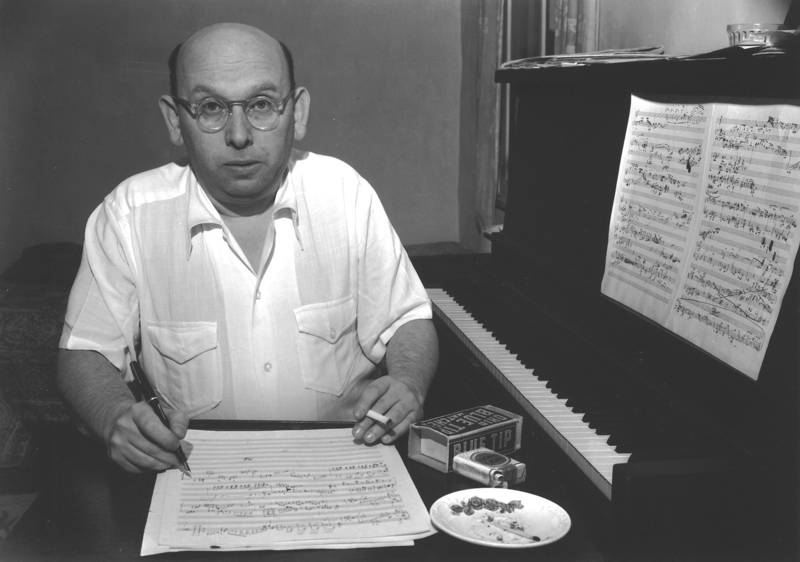 The focus of the programme is the International Hanns Eisler Scholarship of the City of Leipzig, which essentially comprises a compositional and study stay for a composer. This stay takes place once a year in parallel to the summer semester of the University of Music and Theater “Felix Mendelssohn Bartholdy” Leipzig. On February 23, 2016, the Eisler-Haus Leipzig e.V. was founded in the Gewandhaus in Leipzig. On April 25, 2016, we were entered in the register of associations of the city of Leipzig and received recognition of charitable status from the tax office. We are a group of volunteer citizens, including composers, singers, music students, musicologists, journalists and publicists, and as institutional members the International Hanns Eisler Society in Berlin and the Gewandhaus in Leipzig. Please note our data protection regulation regarding the processing and storage of your data.